Music Time Academy is thrilled to present an exciting & FREE musical event for LIVERMORE MOMS on SUNDAY NOVEMBER 16TH AT 11AM to 12PM! 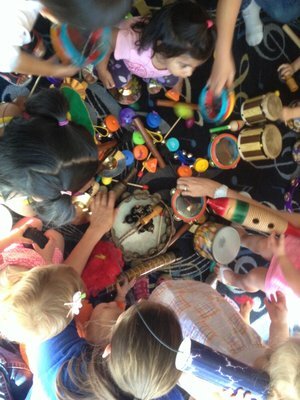 This unique outing for Livermore Moms will offer a hands-on musical experience geared to children ages 6 months to 5 years old (and the caregivers that love them). We will have an opportunity to experience a few fundamental elements of music by singing, moving and playing together to a variety of fun and familiar tunes. Come and see for yourself what the joy of making music with your family and friends is truly all about! If you have further questions, please email anna@musictimeacademy.com or call 925-456-3460.